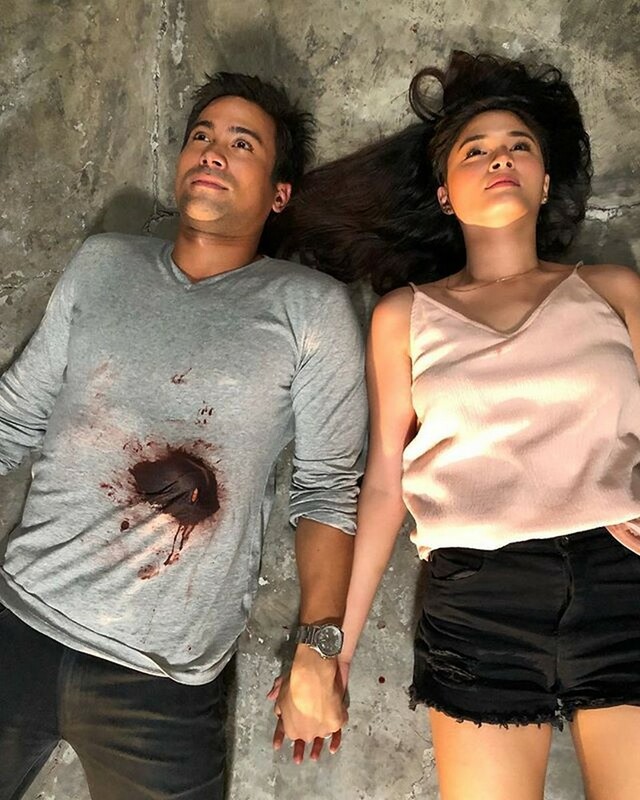 While everyone is getting more and more furious with Sam Milby and Yam Concepcion’s treacherous characters in Halik, these two amazing actors surely knows how to enrage us more! Just last week, Halik became very sensational when its most awaited scene happened. Ace and Jade, the two unfaithful married individuals on the show played by Sam and Yam, respectively, had a taste of the grievous pain that was coming for them. When someone tipped Lino Bartolome (Jericho Rosales) about his wife Jade and Ace’s meet up at a certain bar, he personally witnessed the two of them kissing each other. Because of this, Lino ended up almost killing Ace by punching him numerous times. After that night, Halik trended on social media more than ever! With this, Sam and Yam are continuously receiving all these hate comments in portraying their roles in Halik. Not much affected and choosing to see the positive side in things like these, Sam and Yam take joy in knowing that their performance has been effective. They even read mean social media posts about them and they just keep the “hate” in stride. 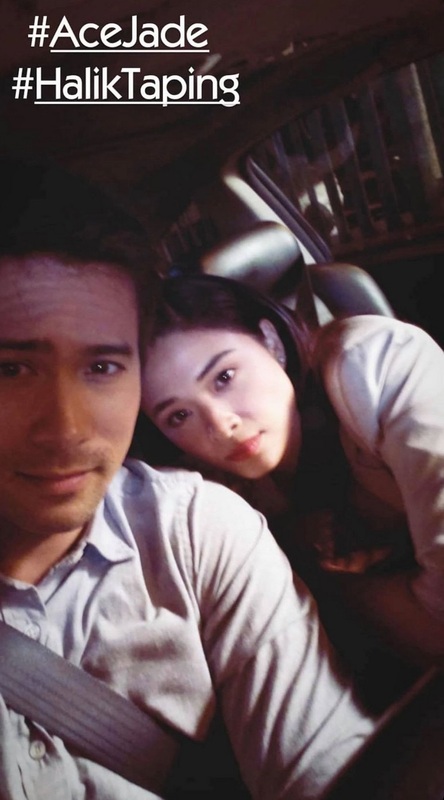 Before Halik was even aired on primetime, Sam already expressed how much he loves his role as Ace. In an interview with ABS-CBN News, he said he likes portraying grey roles because it’s more challenging and he enjoys it. On the other hand, Yam recently spoke about how surprised she was that her portrayal of Jade’s character will make a great impact on people. She expressed how flattered she is that all of the hard work she exerts along with all the other cast members of the show is being highly recognized by the viewers. Now that Ace and Jade finally got caught by Lino on the show, what will be their next move? 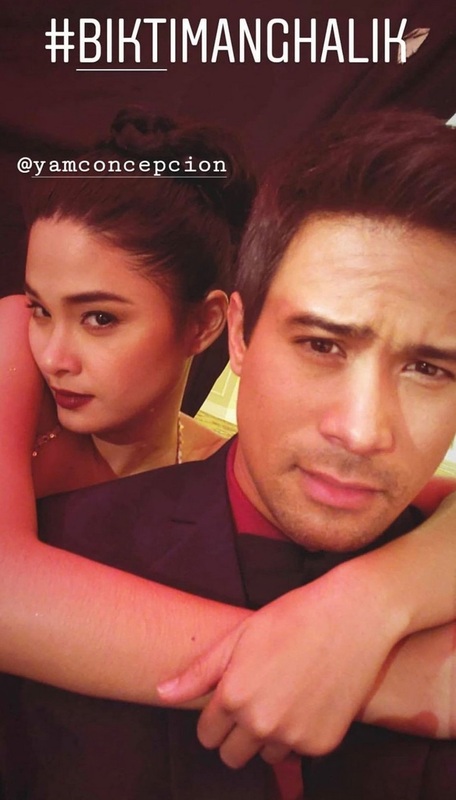 Before we get to that, let Sam and Yam “irritate” you once more with these teasing photos together on the set of Halik.